Thanks to the Classic guest towels by Zone Denmark, you guest’s bathroom can now be stylishly upgraded. The 100% cotton towels are characterised by their high quality as well as their subtle, yet fluffy appearance. A light stripe pattern that alternates horizontally and vertically provides an unobtrusive eye-catcher and gives the towel an elegant look. 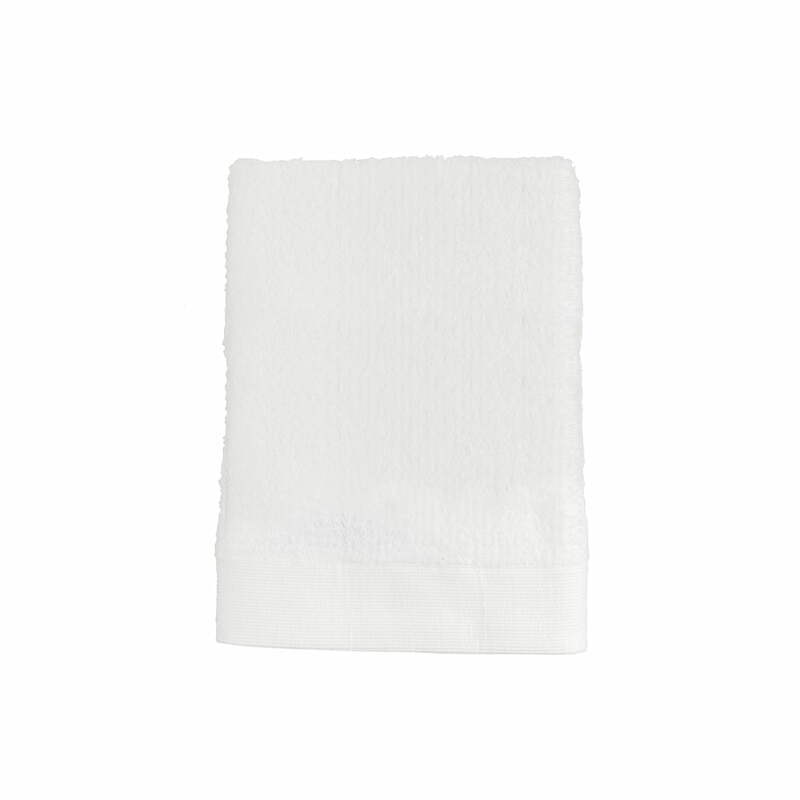 Measuring 50 x 70 cm, the cotton towel is ideal to dry hands or to clean the face thanks to its absorbency. The soft, supple surface feels nice on the skin and provides a sense of wellness to the atmosphere. The variety of colours available for the Classic guest hand towel can all be combined wonderfully. For a unified look in the bathroom, the hand towel is best arranged with the matching towels and beach towels from the Classic series. 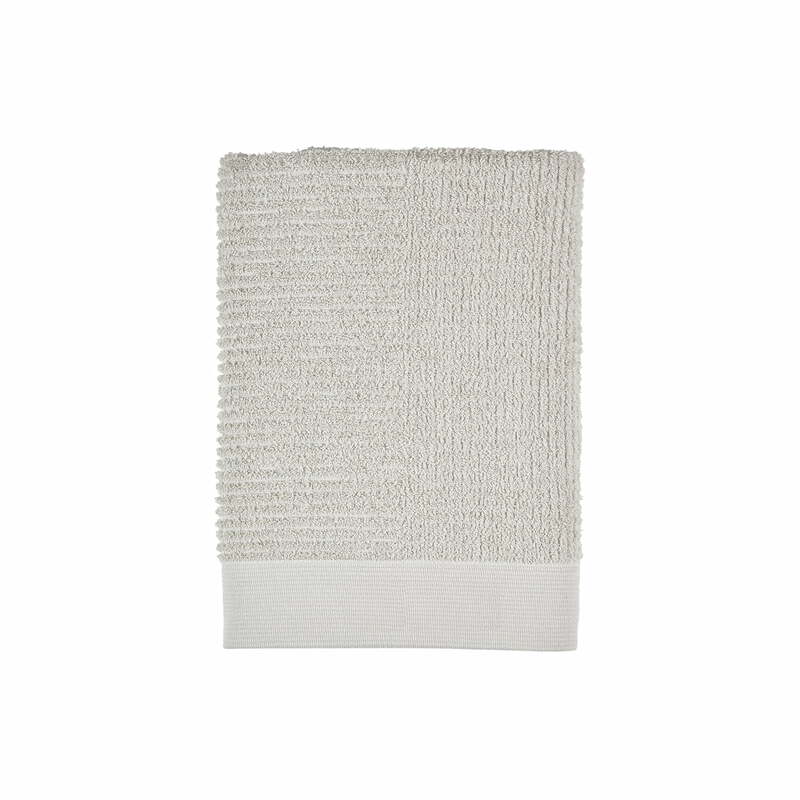 Isolated product image of the Zone Denmark - Classic guest hand towel, 50 x 70 cm, cream. Measuring 50 x 70 cm, the cotton towel is ideal to dry hands or to clean the face thanks to its absorbency. Isolated product image of the Zone Denmark - Classic guest hand towel, 50 x 70 cm, cream. Thanks to the Classic guest towels by Zone Denmark, you guest’s bathroom can now be stylishly upgraded. Lifestyle product image of the Zone Denmark - Classic hand towels in various colours. 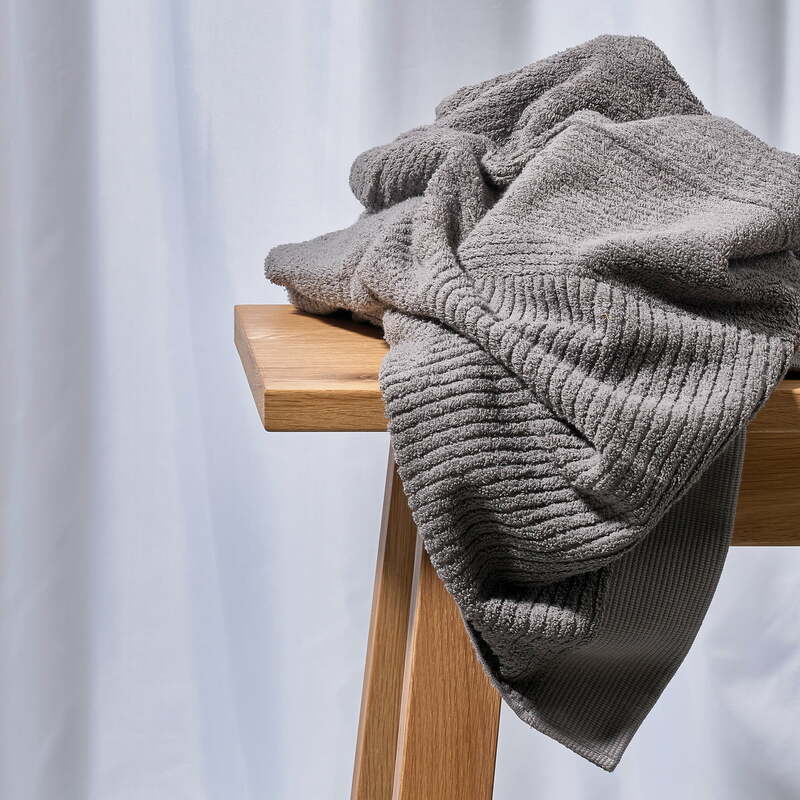 Made from 100% cotton, the Zone Denmark towels are especially soft and fluffy. Lifestyle product image of the Zone Denmark - Classic Hand Towel, grey. Available in various colours, the towel can be perfectly introduced into any bathroom. 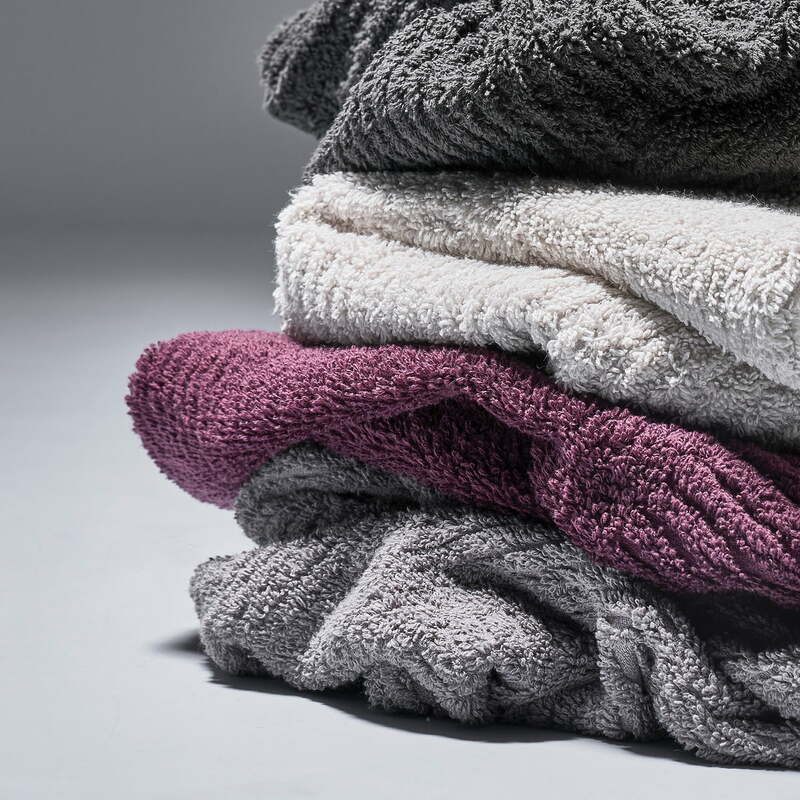 Lifestyle product image of the Zone Denmark - Classic hand towels. 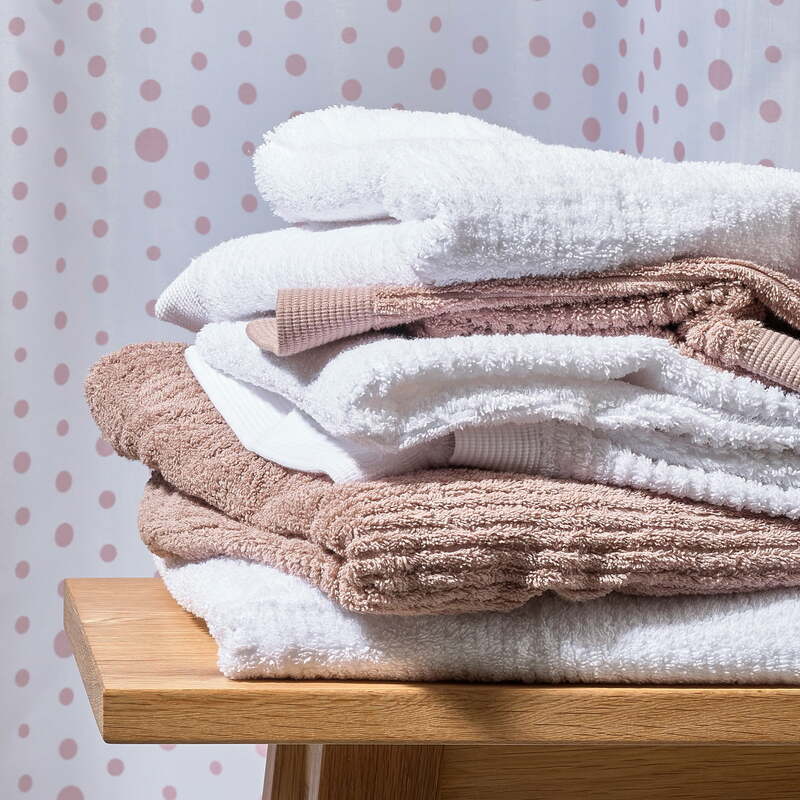 The Classic towels by Zone Denmark can be perfectly introduced into any bathroom thanks to their muted colours and simple appearance. 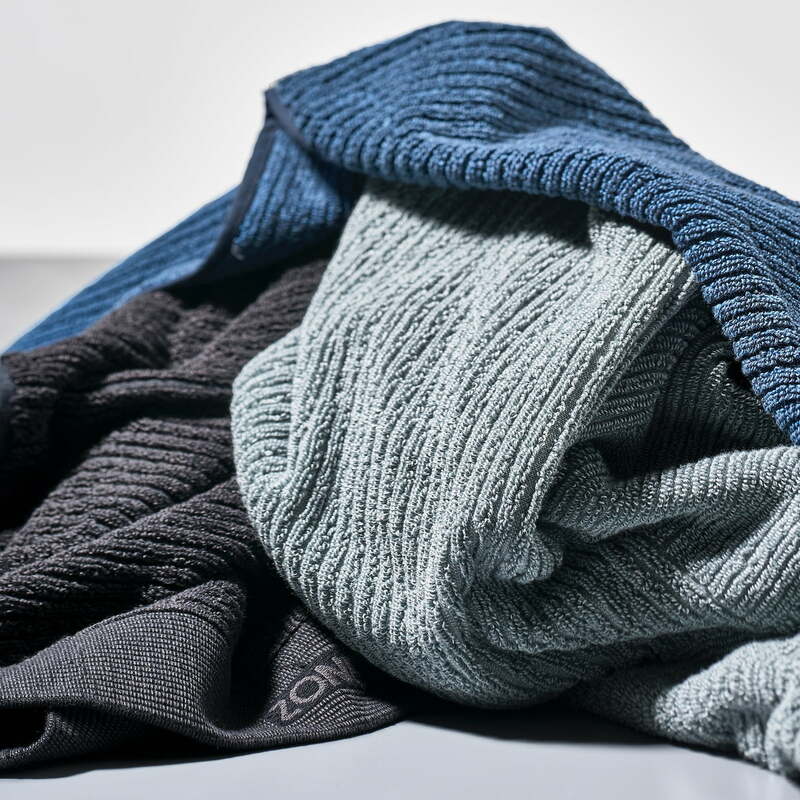 Lifestyle product image of the Zone Denmark - Classic hand towels. A special eye-catcher is provided by the subtle structure on the surface, which runs along the strip as well as across, creating a certain dynamism.